Let me show you if your phone number in area code 670 and you add it to your Twitter account, what will happen. 5 days ago, my Twitter account is locked and Twitter need to confirm I'm the valid owner. I entered my phone number. 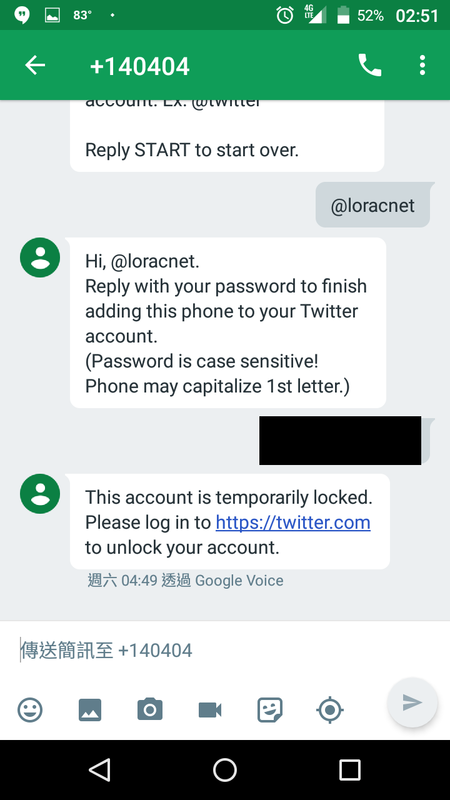 Then Twitter requested that I will receive a phone call, with a verification code. But I didn't receive any calls. I called my friends and knew that my phone is normal. My friends told me they can't receive any calls from Twitter too. People here only can receive SMS text messages not calls from Twitter. That's why so many people here don't use Twitter. "My account is locked and I can't unlock it. I living in North Mariana Islands. People who living here can only receive SMS text messages from Twitter not calls. 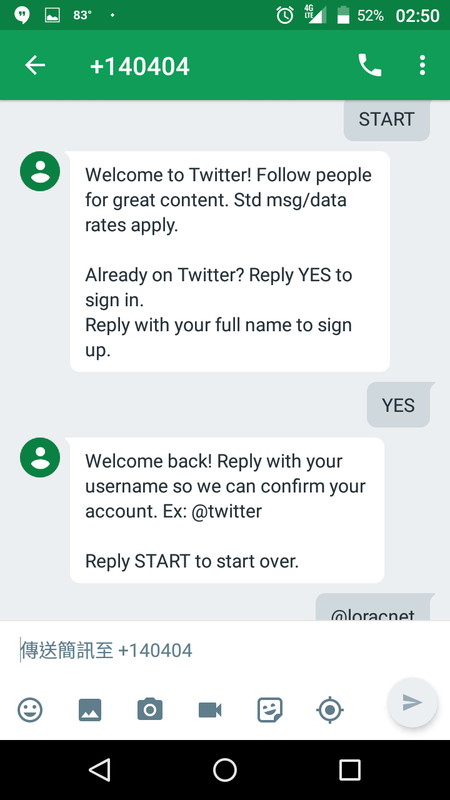 This time Twitter sent me verification code by only one way→calls, and don't give me the opportunity to choose other ways. Please help me unlock my account or give me other ways. Thanks." But I didn't receive any reply. The day before yesterday evening I send an email to Twitter. Told them: Twitter can't call phone number of North Mariana Islands but sometimes send verification code only by calls and only one way. So careless to users. How disappointed I am. However, I don't care how Twitter solving the problem about calls, I only need unlock my account. This account is very important to me. I'm going to be mad. I won't let it happen again. 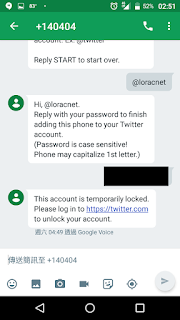 After this time, I'll add Google Voice number to my Twitter account. 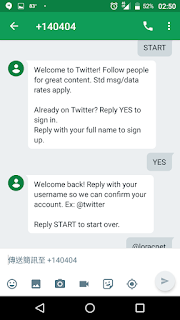 Before add the local phone number, I added Google Voice and I can receive any calls from Twitter. I will change number back and never bother customer service of Twitter again about same problem. Just help me unlock my account or give me another way unlock it. The sooner the better! After send the email, I add my GV number to my other accounts. Even big companies like Twitter careless users, maybe this situation will happen again and again. North Mariana Islands is overseas territory of United States, so many things differently to USA. Unfortunately many companies don't care about that. 1. I tried to add my GV number to my Twitter account so I send SMS text messages like this. Useless cause my account is locked. 2. I tried to delete my CNMI phone number to my Twitter account so I send a SMS text message "STOP" to +447624800379 last night. Useless.